Jenna von Oy at the California premiere of "Harold and Kumar Escape from Guantanamo Bay." 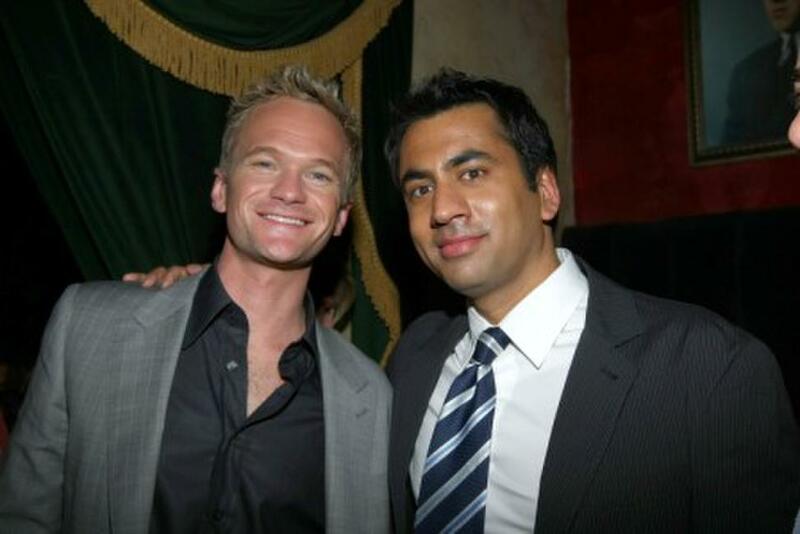 Neil Patrick Harris and Kal Penn at the after party of the California premiere of "Harold and Kumar Escape from Guantanamo Bay." 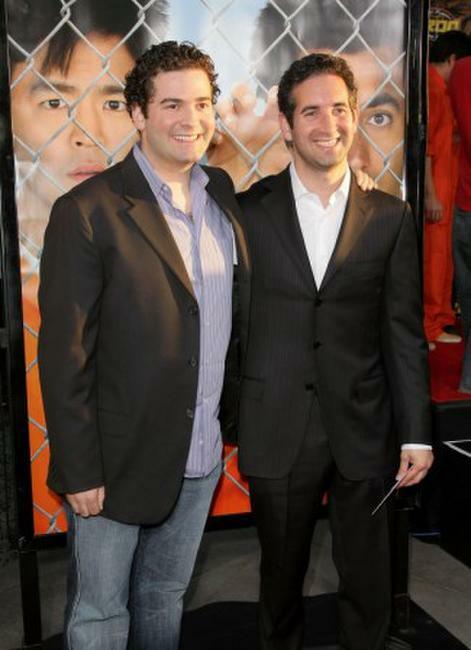 John Cho at the California premiere of "Harold and Kumar Escape from Guantanamo Bay." 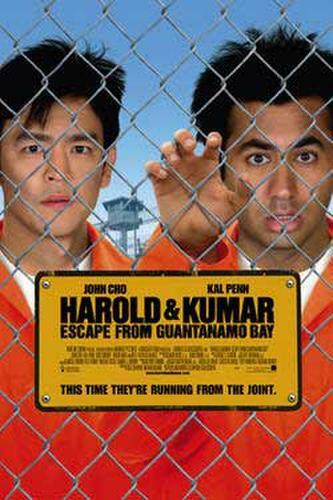 John Cho and Rex Lee at the after party of the California premiere of "Harold and Kumar Escape from Guantanamo Bay." 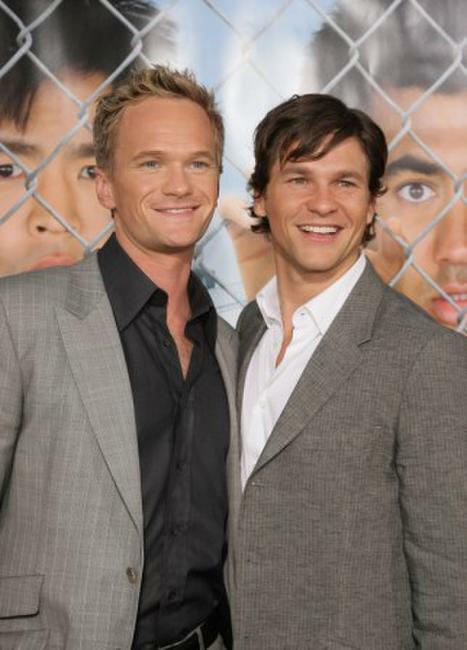 Patrick Harris and David Burtka at the California premiere of "Harold and Kumar Escape from Guantanamo Bay." 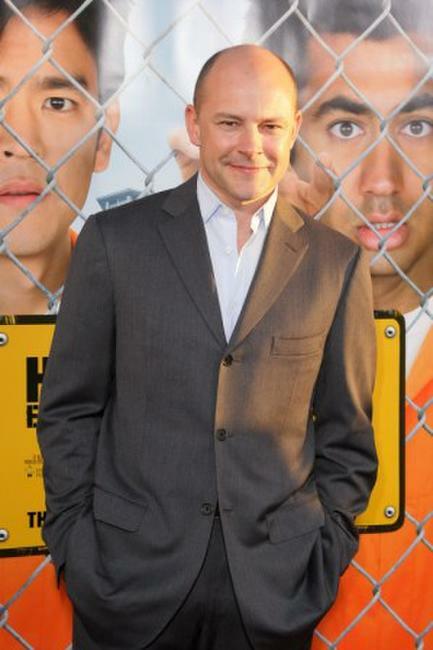 Rob Corddry at the California premiere of "Harold and Kumar Escape from Guantanamo Bay." Roselyn Sanchez at the after party of the California premiere of "Harold and Kumar Escape from Guantanamo Bay." 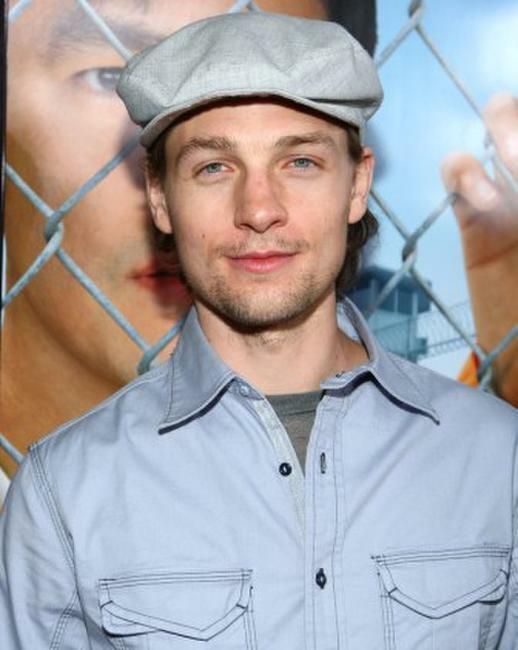 Jack Conley at the California premiere of "Harold and Kumar Escape from Guantanamo Bay." 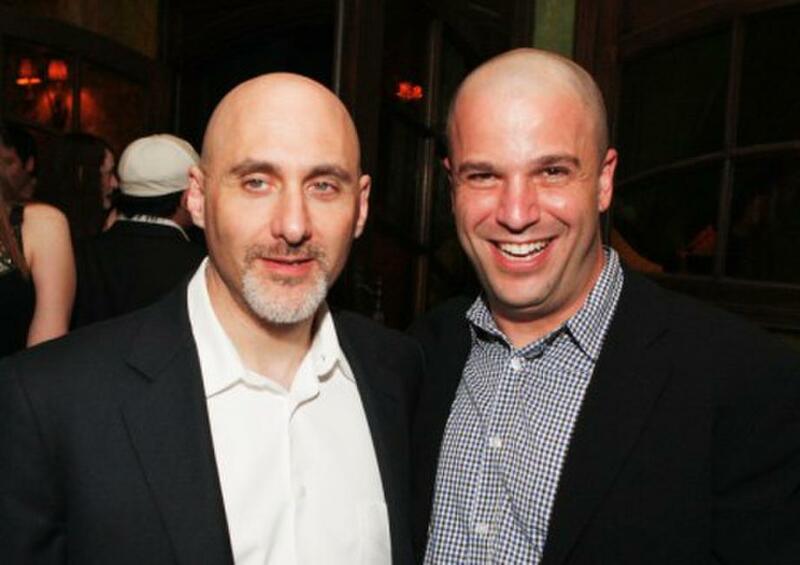 Jeff Robinov and Nathan Kahane at the after party of the California premiere of "Harold and Kumar Escape from Guantanamo Bay." 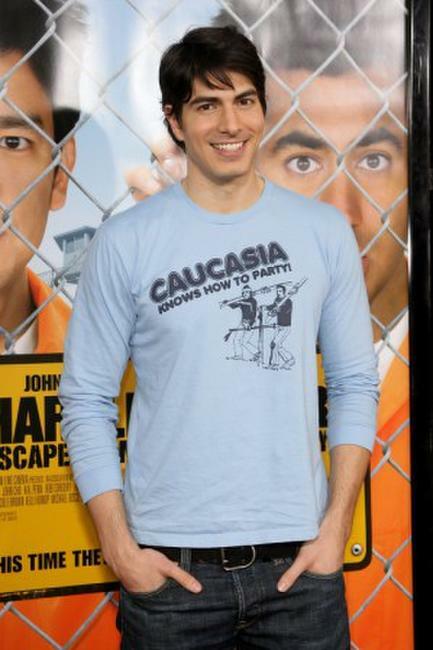 Brandon Routh at the California premiere of "Harold and Kumar Escape from Guantanamo Bay." 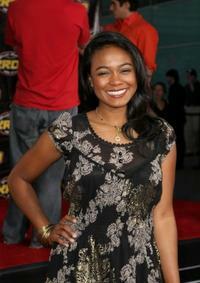 Tatiana Ali at the California premiere of "Harold and Kumar Escape from Guantanamo Bay." Jon Hurwitz and Hayden Schlossberg at the California premiere of "Harold and Kumar Escape from Guantanamo Bay." Cobie Smulders at the California premiere of "Harold and Kumar Escape from Guantanamo Bay." Monica Keena at the California premiere of "Harold and Kumar Escape from Guantanamo Bay." 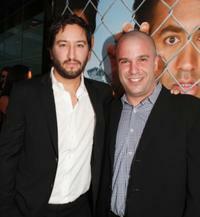 Jenny Mollen and Jason Biggs at the California premiere of "Harold and Kumar Escape from Guantanamo Bay." 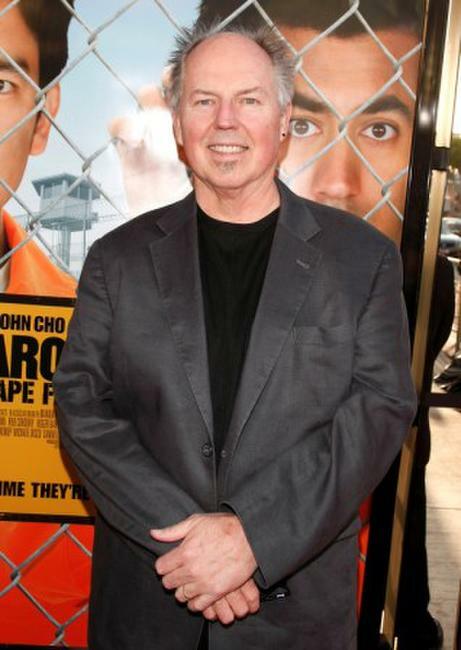 George S. Clinton at the California premiere of "Harold and Kumar Escape from Guantanamo Bay." Bridgetta Tomarchio at the California premiere of "Harold and Kumar Escape from Guantanamo Bay." Gregory Smith at the California premiere of "Harold and Kumar Escape from Guantanamo Bay." 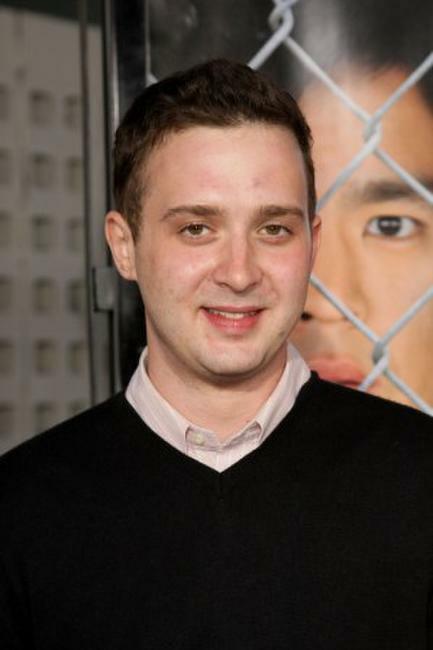 Greg Shapiro at the California premiere of "Harold and Kumar Escape from Guantanamo Bay." 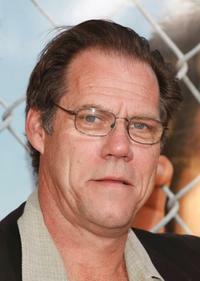 Eddie Kay Thomas at the California premiere of "Harold and Kumar Escape from Guantanamo Bay."